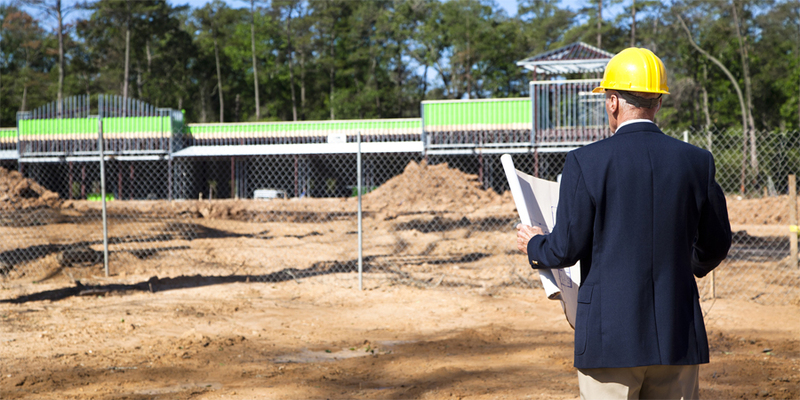 If you are considering developing any type of property from the ground up to meet your specific needs, unless you’ve done this before or have time for a second full time job, you most likely will need some help. The development process is a complex timeline that has to be well managed to stay on budget and eventually deliver a quality final product. We have managed both the development and the renovation process for not only our properties but those of our development partners and for third parties. We have the experience to oversee the services involved starting from initial financial proforma development through site selection, environmental reviews, contractor selection, building details and straight through to actual construction. We can assemble the team necessary to take your project from concept to reality. We can even gather qualified investment partners to provide additional equity capital. Our goal is to continue building value for you every day.